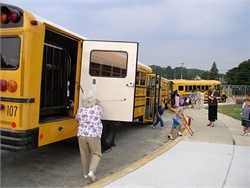 Strategies perceived to be the most effective include bus monitors and surveillance cameras, followed by referrals, pulling over, assigned seating, and promotion of driver-student relationships. 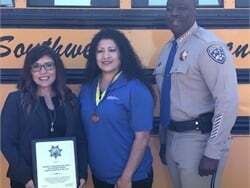 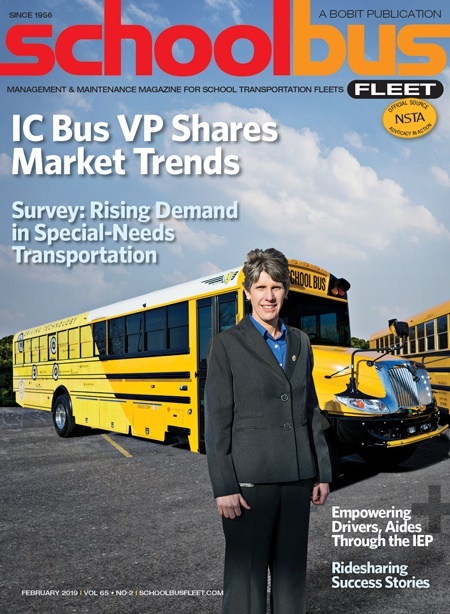 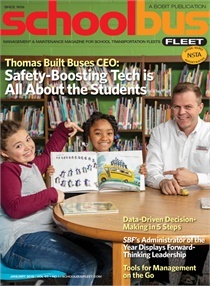 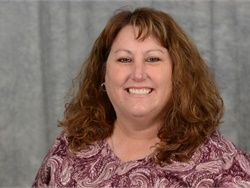 Pam McDonald, president of the California Association of School Transportation Officials, shares details on her efforts to help prepare operators in her state for the deadline to equip their buses with child-check reminder alarm systems. 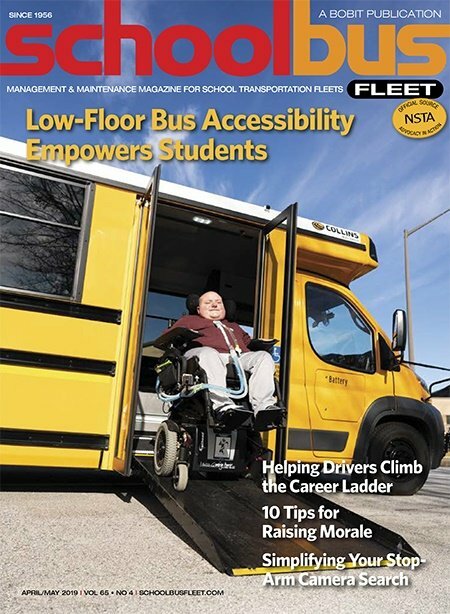 Drivers can use a few simple strategies to increase student compliance. 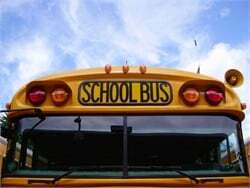 However, focusing on adult behavior is just as important as that of the students.